grow your own gourmet, edible mushrooms … for years to come… on natural, Mt. 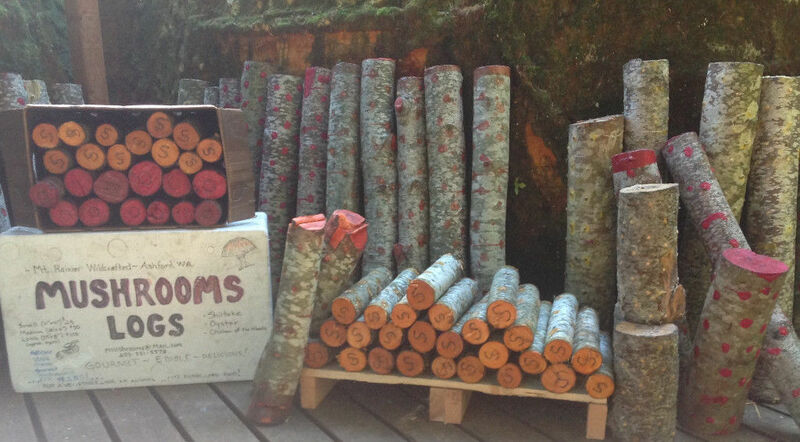 Rainier Red Alder hardwood LOGS. Shiitake, Oyster, Lions Mane, Reishi. Organic. Sustainable. Ships domestic USA. Our logs fruit for YEARS!